Winston ‘Gypsy’ Peters is in shambles. Mere days after burying his close friend Winston ‘Shadow’ Bailey, the National Carnival Commission Chairman awoke to the news that his other friend, Winston Scarborough had died. 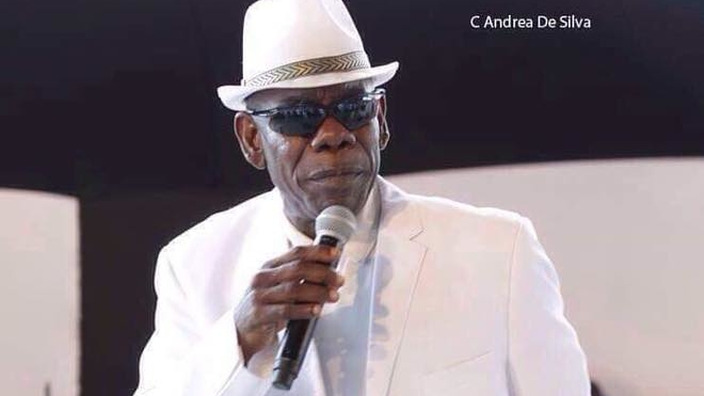 The calypsonian, who went by the sobriquet De Original DeFosto Himself, was found dead at his Maloney home by his son. Gypsy said the news hit him particularly hard since he held a lengthy conversation with DeFosto just last night. DeFosto was last seen performing at Shadow’s funeral on Tuesday. “I was so surprised this morning when they call me to say he died,” said Gypsy, who will be handling his funeral arrangements. Found in a box as a baby, De Fosto was named after Tobago’s capital Scarborough. He never knew his family or even his birth date. 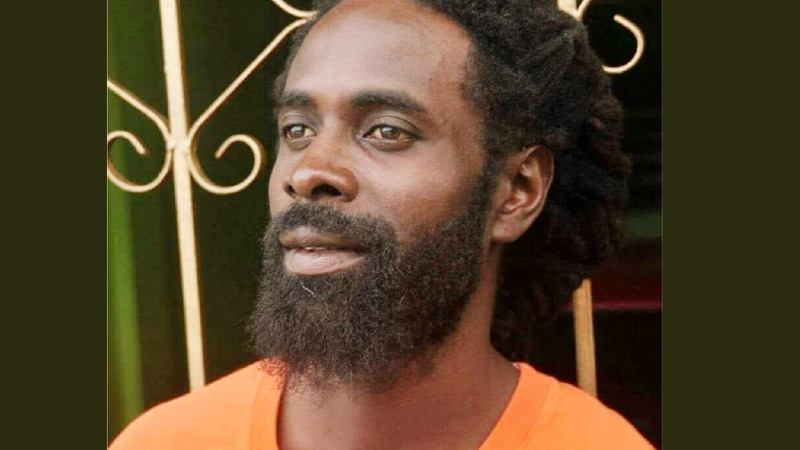 His death has sent shockwaves through the calypso fraternity. Here are some tributes from those who knew and worked with DeFosto. This is yet another national icon and patriot lost, it is almost too much to bear having seen him just a few days ago at Shadow’s funeral. This is three in one year. Winston Scarborough was a true patriot, singing not for the glory but for the love of country. He was passionate and deeply in love with this country. He will be remembered as a prolific composer and performer, always dressed in Trinidad and Tobago’s national colours. 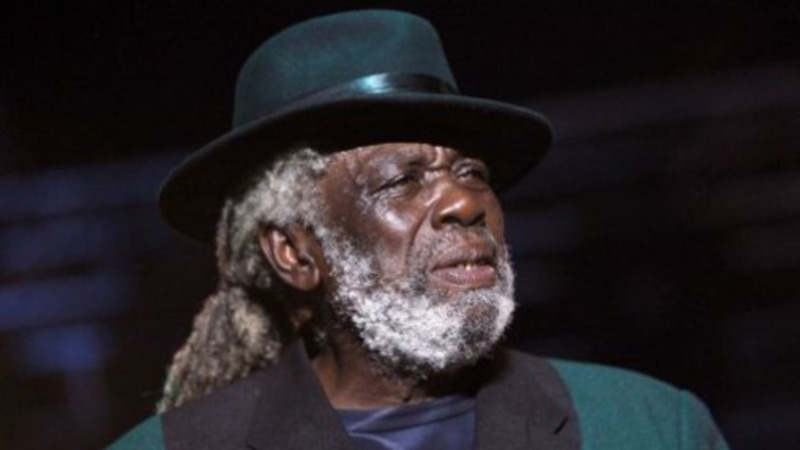 He was well loved for his ability to create the ideal, 'pan tune' – calypsos, with songs like, Pan Lamentation, D greatest Invention, We Come Out To Play which inspired national pride. That is my friend, I miss him already. Is only Gabriel, his son, and I he had. When he fell sick I used to be with him all the time. I knew him since he was in the orphanage. I used to live next to the orphanage and he used to come and play, he come like my son. He was a loving fella, he was a gentleman, he coulda read and write music. He was one of the best writers of music, he write the scores for all the calypsonians. He was the genius in paying tributes to people. He won six Panoramas, he run second twice or three times in Calypso Monarch, this man is super talented. I knew him a long, long time. I and Lady Gypsy organised the benefit concert for him recently. He is a calypso solider, he was in the trenches for the art form, trying to make it something to be heard every day. We lose a solider, we lose a believer. As soon as something happen he was there on the ball with a tribute song. He did Kitchener, Sparrow, everybody. We lost another one and we will continue to lose them because they are of that age and are we going to allow them to pass quietly with a big tribute and that is all we good for, honouring them when they pass? What about now when they could actually feel it? Our icons are passing and still, we have not realized we are supposed to pay them some honour, when will we as a nation recognise the people that hold the cultural tapestry together? He was an exemplar to us as to how to thrive despite less than ideal circumstances at a young stage in life. De Fosto found the thing he loved, excelled at it and became a household name in Trinidad and Tobago. He can be considered one of our cleverest composers. 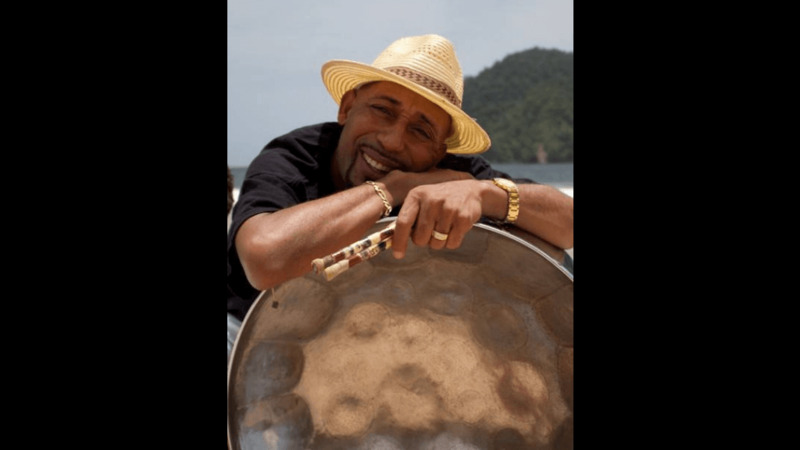 De Fosto was a favourite of steelpan arrangers, many of whom used a lot of his songs for Panorama. He definitely brought his own flavour to the genre. We’re indebted to him for his contribution to calypso and Trinidad and Tobago.